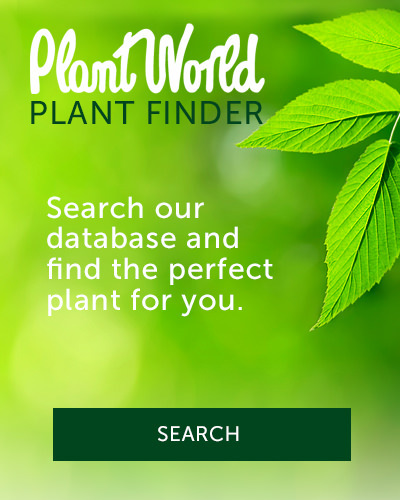 Our plants and products are famous! If you are part of Toronto’s film and TV set design crews and are looking for the right items for your set, please come in and speak to one of our sales associates about our rental program. Some restrictions apply.